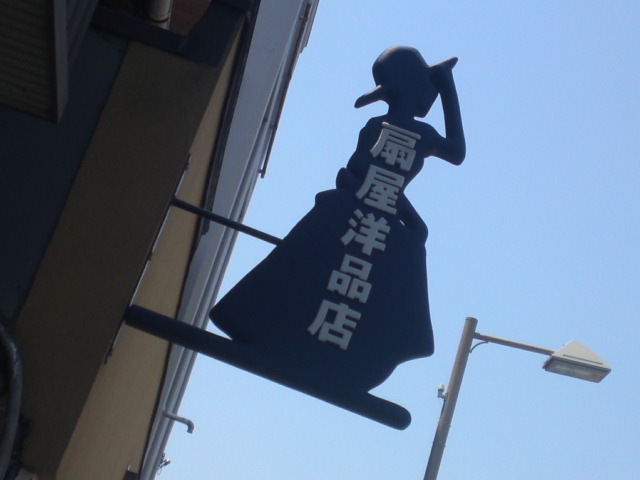 Shop Signs Revival in Mishima City! 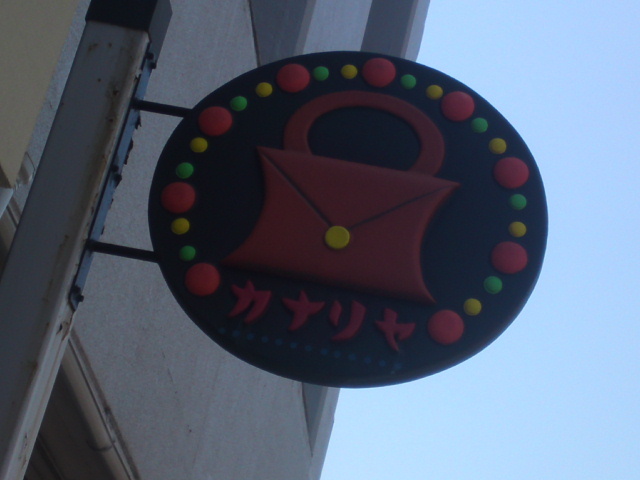 Mishima City, after a long dormancy following the bubble era seems to steadily enter a new era with new restaurants, bars and shops to cater for an increasing touristic clientele thanks to the nearby Mount Fuji and many more attractions. 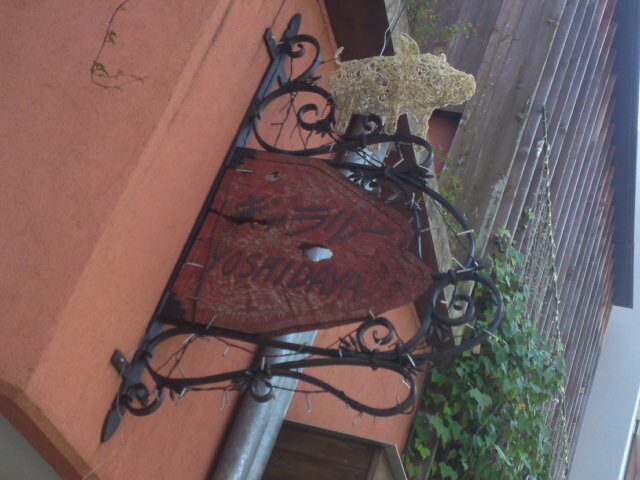 It is a city where, if you keep one eye on the pavement and anther above head, you can make some interesting discoveries! 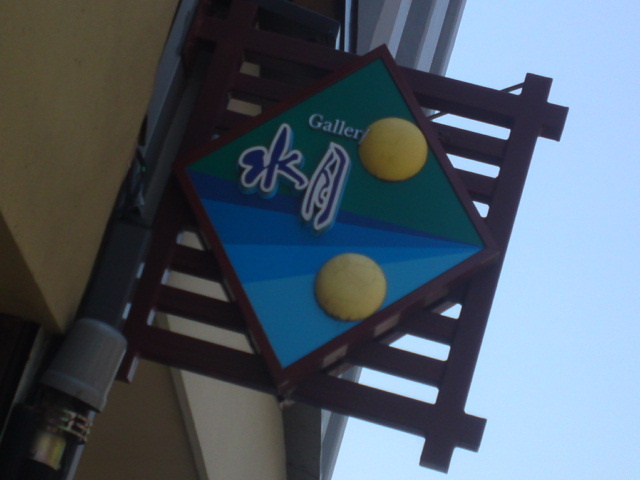 The latest one for my part is a single side of a single street lined up with a series of shop signs, some directly inspired by many found in Europe displayed in obvious cooperation! 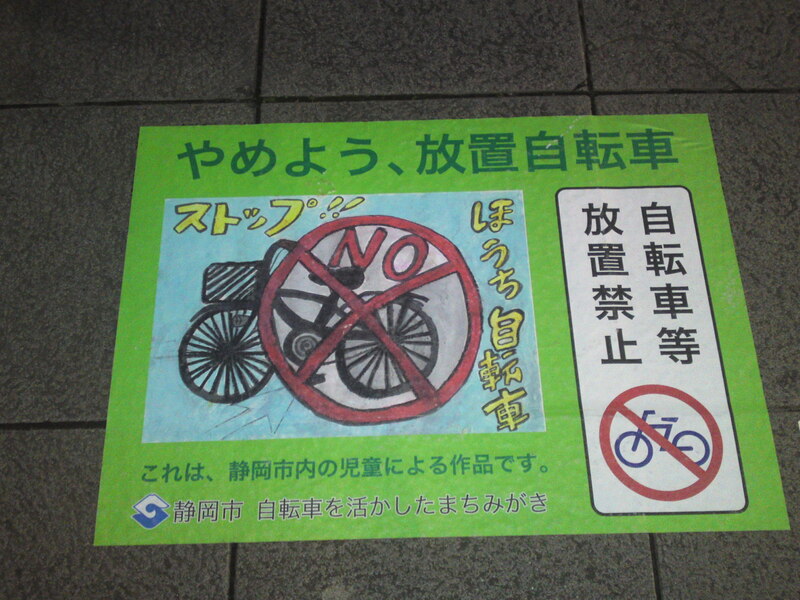 This sign against illegal bicycle parking was commissioned to a primary school by the City of Shizuoka! 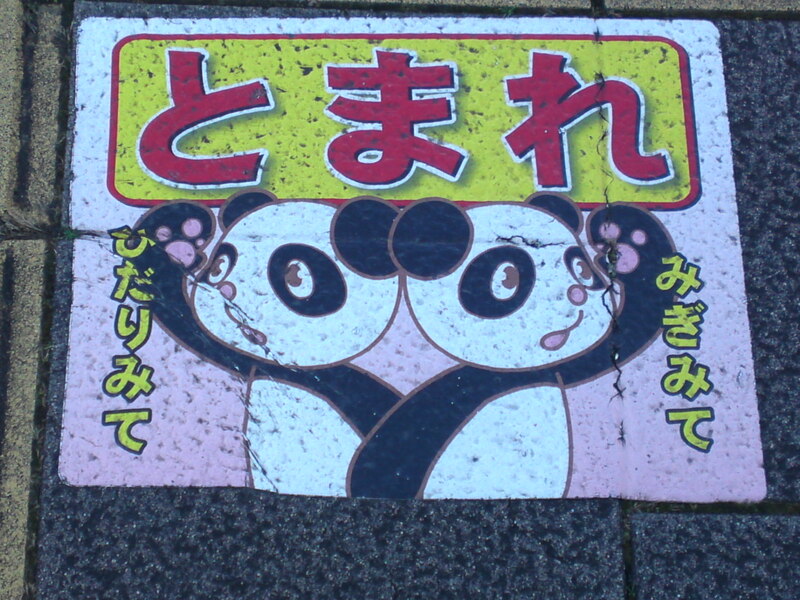 If you look at pavements in any city in Japan, especially near stations and in crowded neighborhoods, you will discover all kinds of notices/signs directly printed onto pavements to remind citizens of regulations, be they friendly or prohibitive! 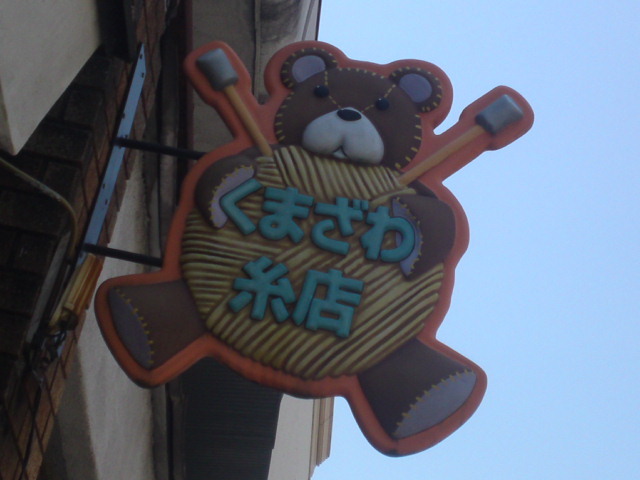 Some ar definitely welcome, while some are a bit useless, to say the least! let me show you some examples I have have taken recently! 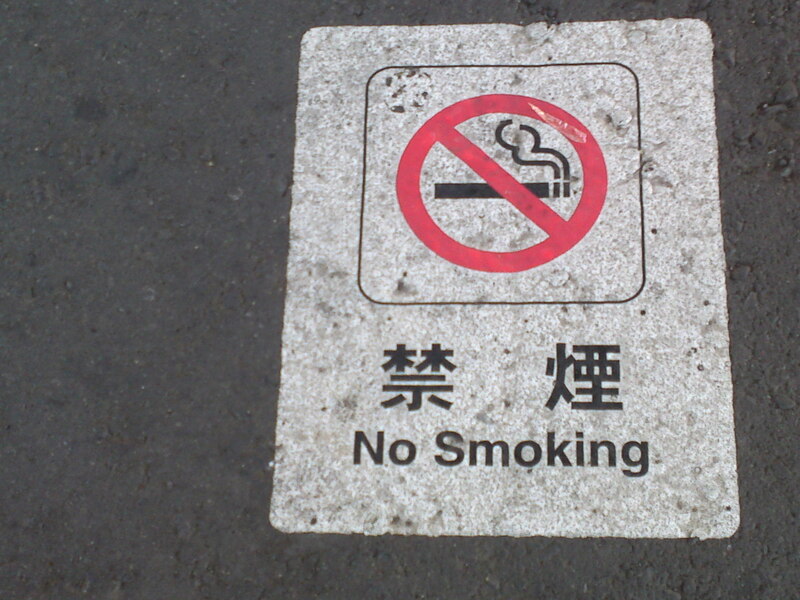 Non smoking street signs found in many spots in Shizuoka City. 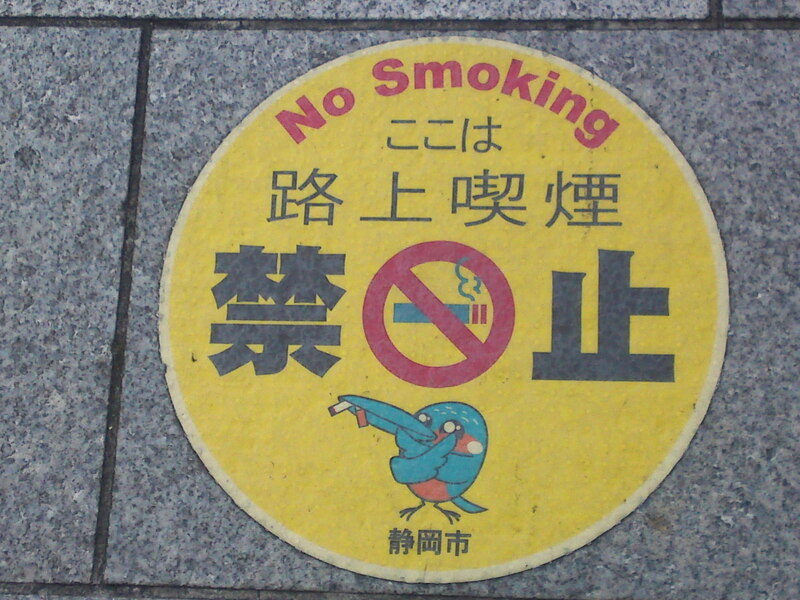 Note that the bird is a kingfisher, symbol bird of Shizuoka City! 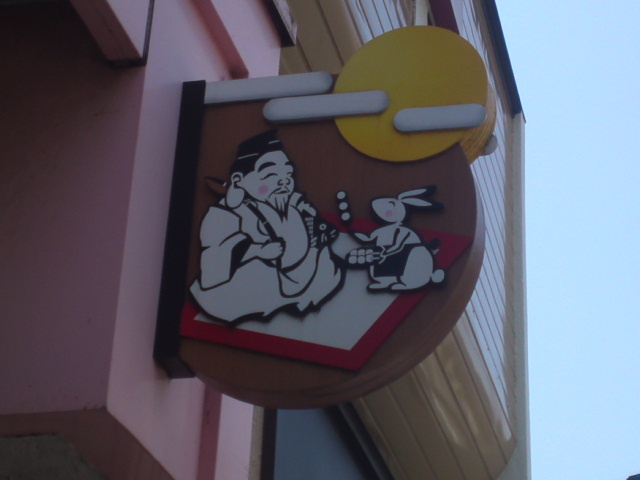 A faded non smoking street sign near Yaizu City JR Station! 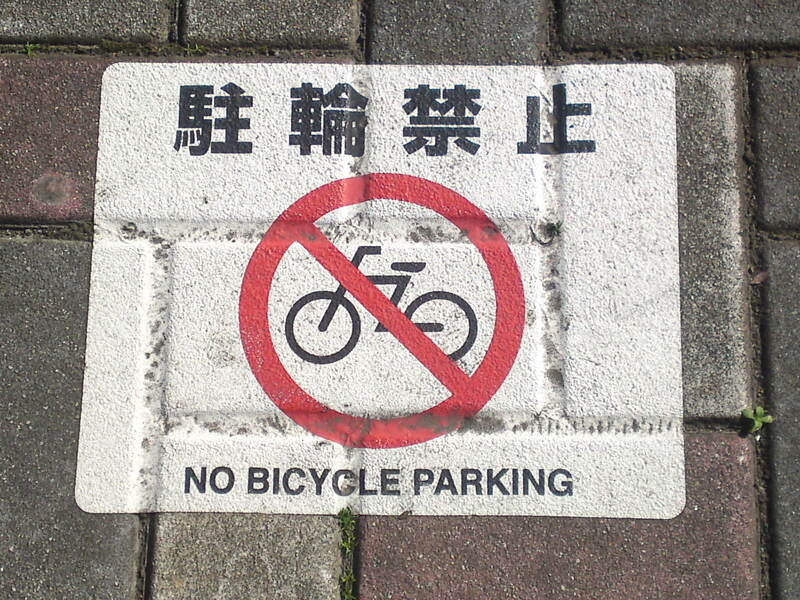 Illegal bicycle parking in Shizuoka City! 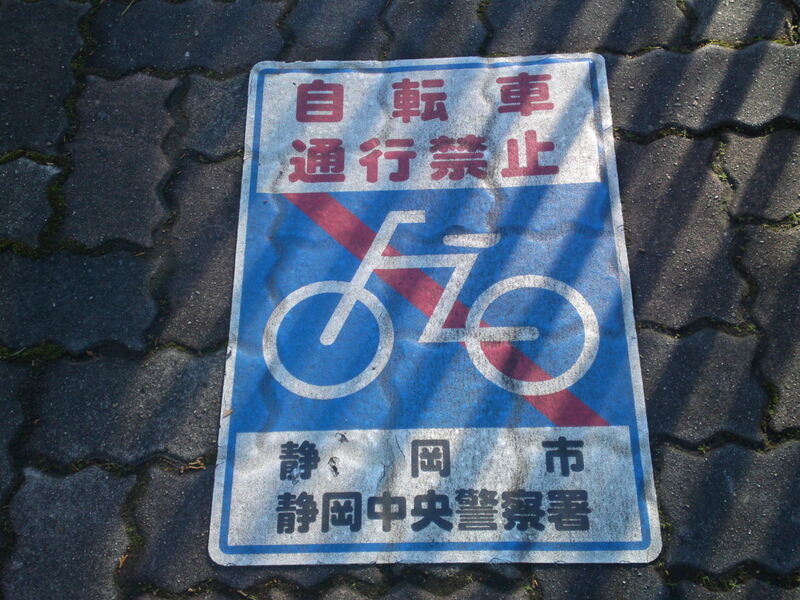 Although Shizuoka City and Prefecture respectively hold the record for the largest numbers of bicycles citis have declared war, albeit a losing one, against illegal bicycle parking, a totally un-ecological measure when you know that Shizuoka is also suffering from one of the highest ration of car exhaust fume pollution! 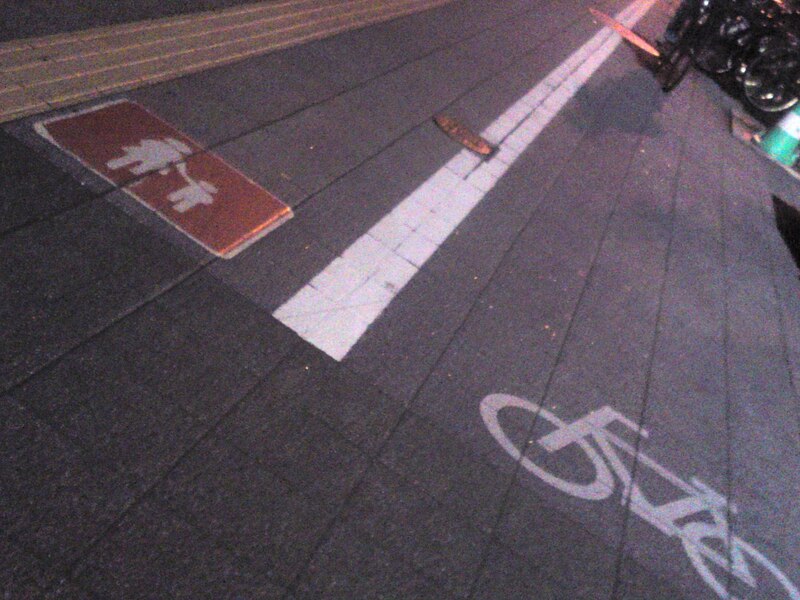 Illegal bicycle paring taken at night in Shimada City! 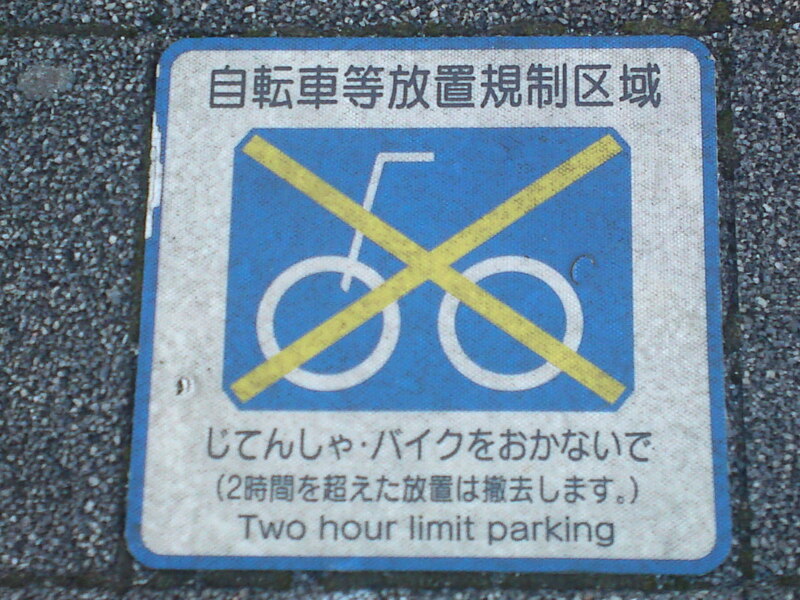 Two-hour limit bicycle parking zoen in front of Shizuoka City main post office! 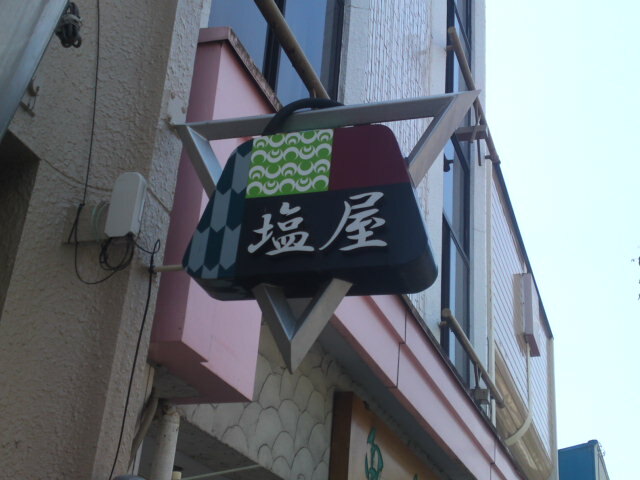 Another type of illegal bicycle parking sign in Yaizu City! 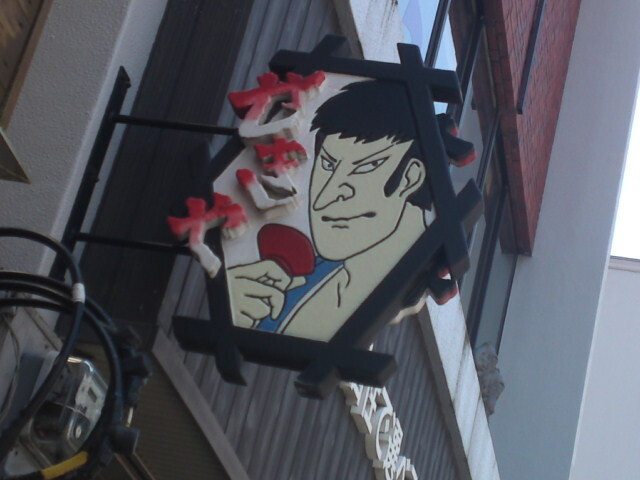 Some sign manufacturer must make a fortune with all those different types being ordered by cities! 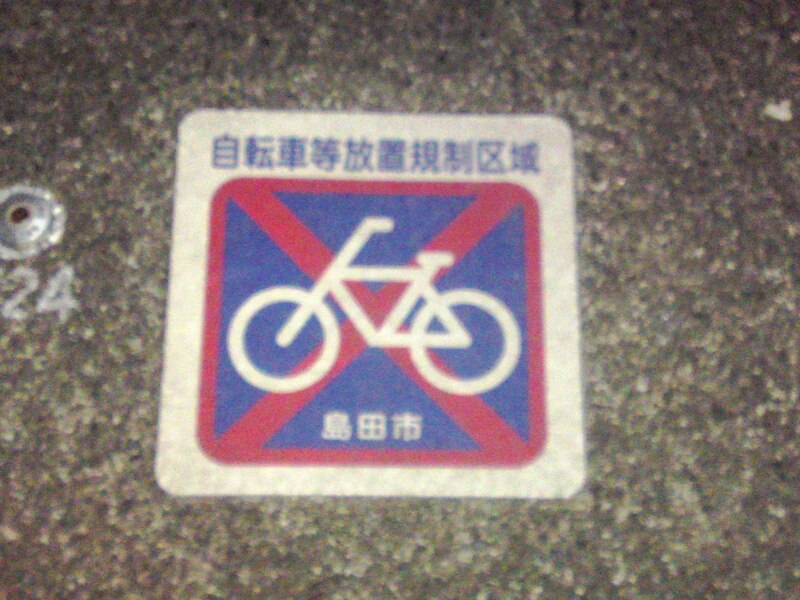 Another type of illegal bicycle parking sign in Shizuoka City! 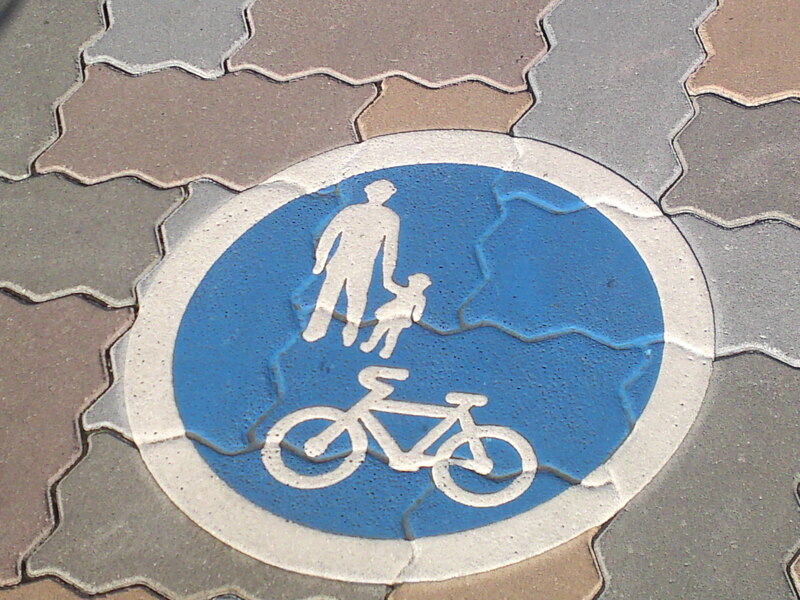 Pavement area reserved to pedestrians and bicycles! 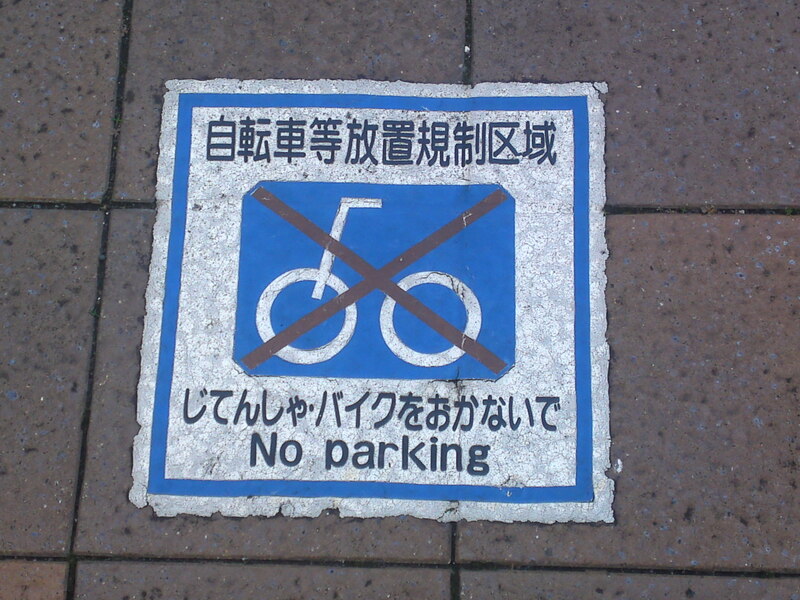 Bear in mind that bicycles are allowed on pavements in Japan! 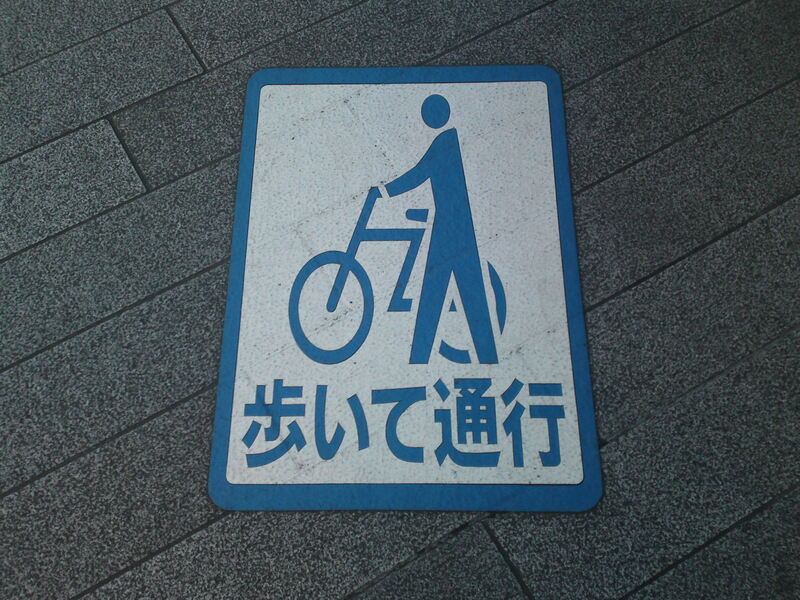 Within short distance from the sign foreamentioned you will find this sign in front of Shizuoka JR Station requesting people to get off their bicycles and push them along! 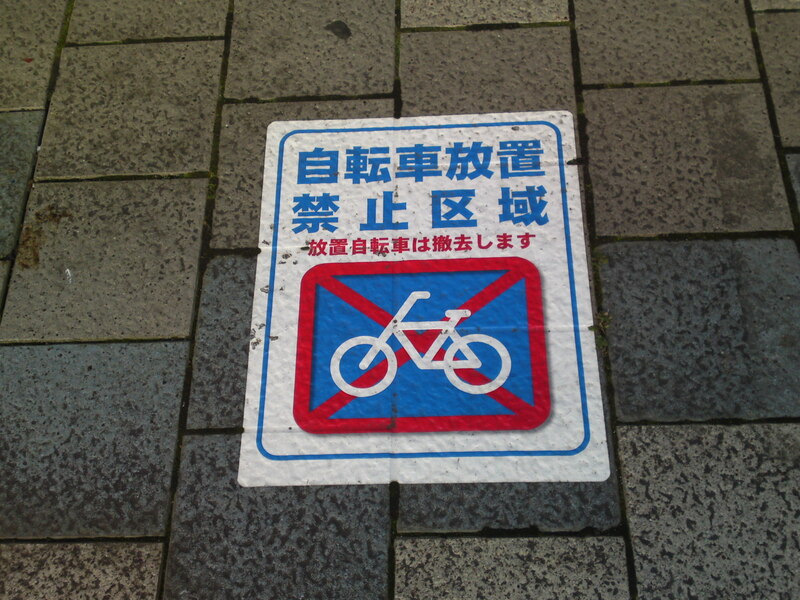 Signs in front of Shizuoka City main post office requesting pedestrians and cyclist to use their own half of the pavement! 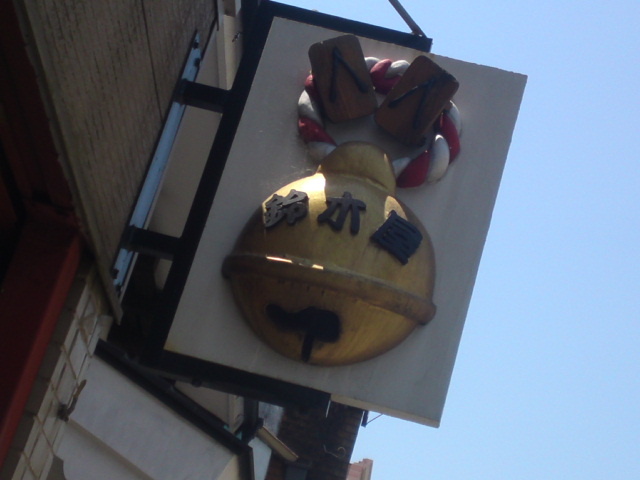 Unfeasible in practice unfortunately! 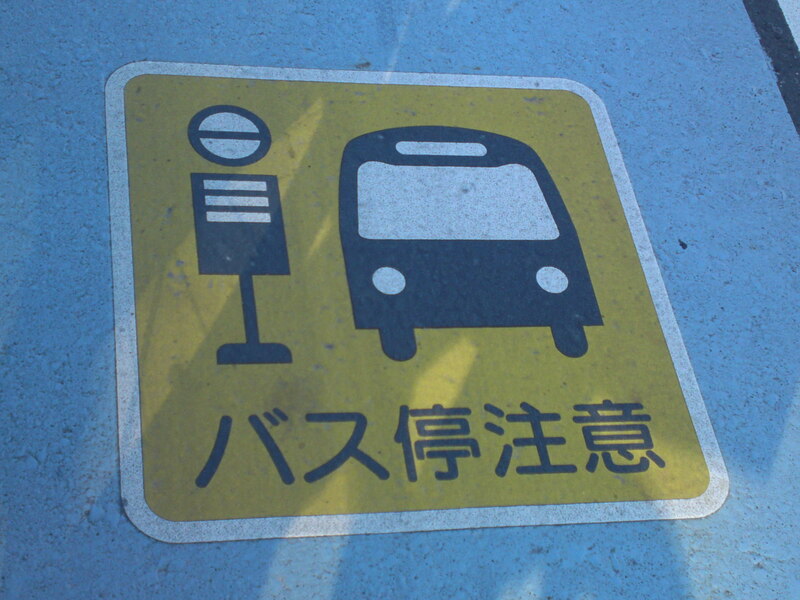 Red-colored sign indicating pedestrians zone on the pavement! 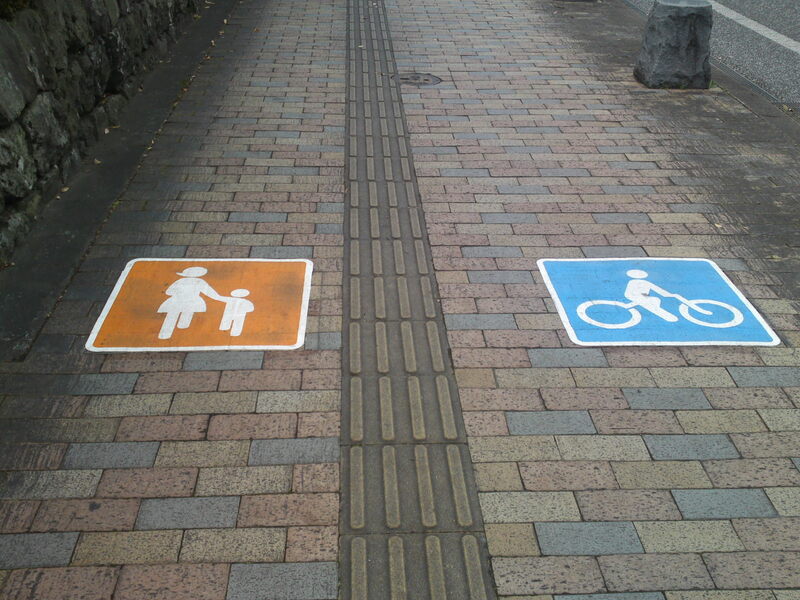 Orange color instead of red color used for pedestrians! 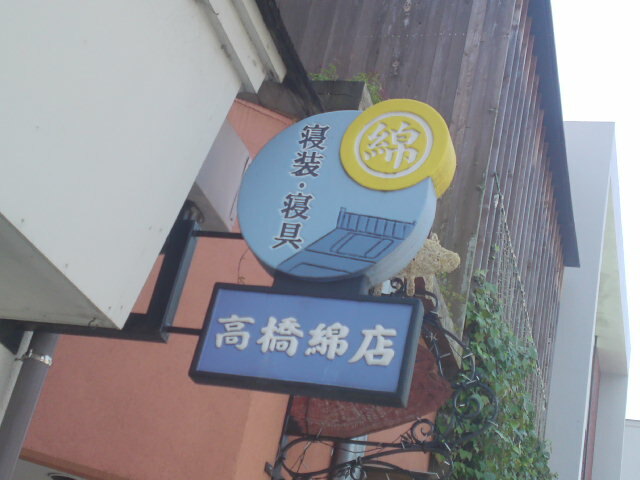 Some streets in Shizuoka City have a blue lane area for bicycles along streets. 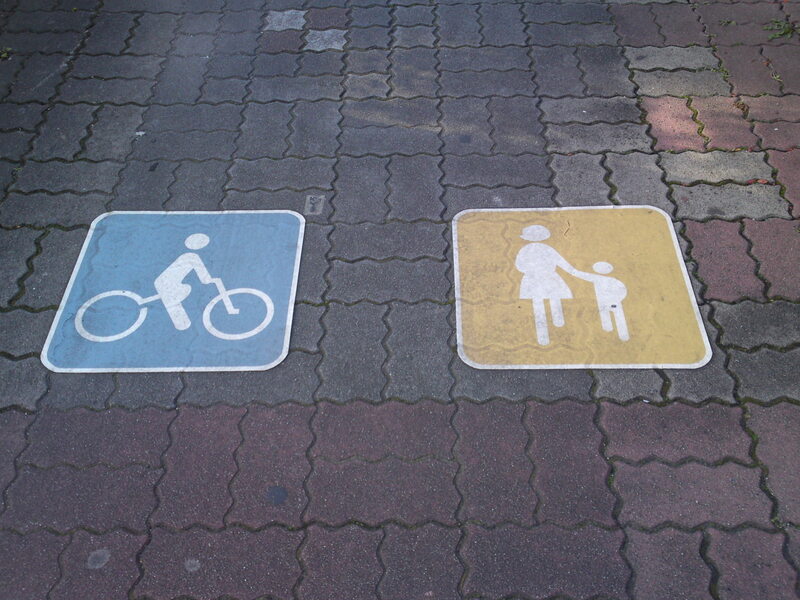 In that case cyclists are asked not to use the pavements along them! 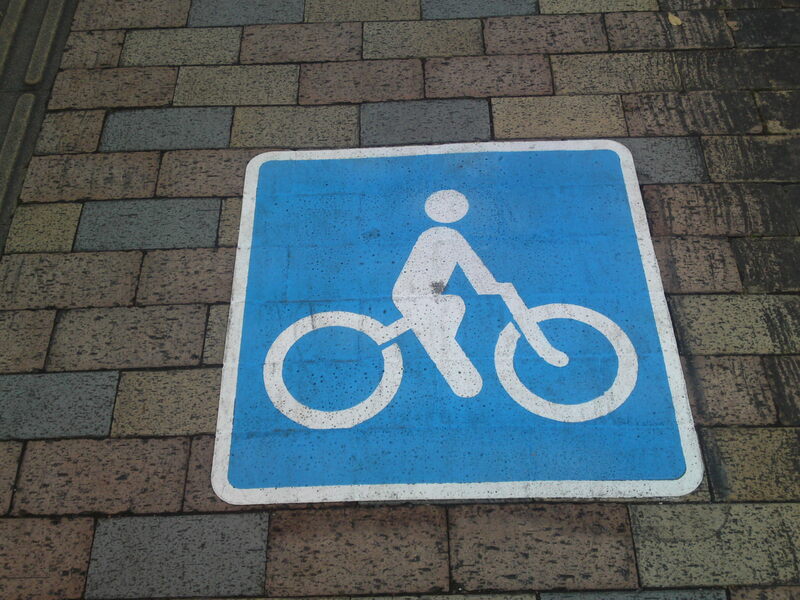 Although no strictly on the pavement, the city felt obliged to warn cyclists using the blue area zone on the streets of bus stops! 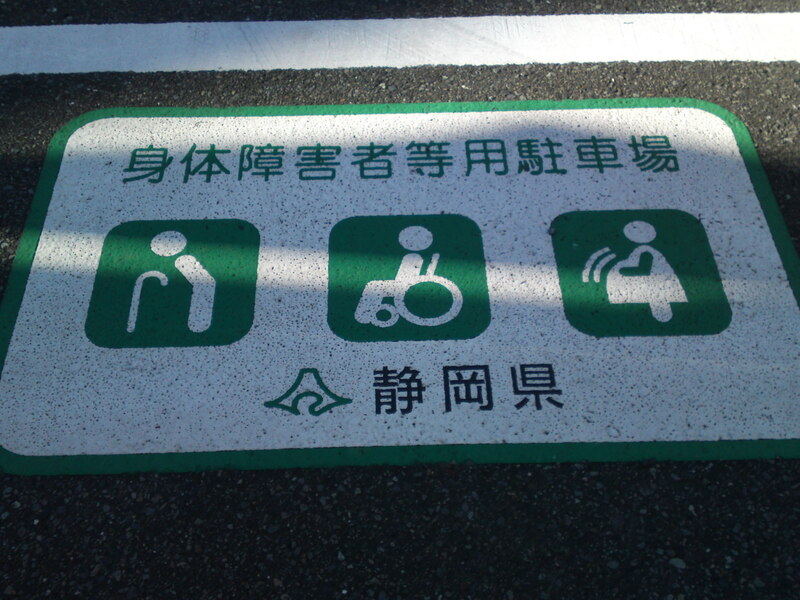 In Umeya Cho, Shizuoka City, I was a bit flabbergasted to notice this sign asking bicycles to run along the houses and the pedestrians to walk along the street half of the pavement! 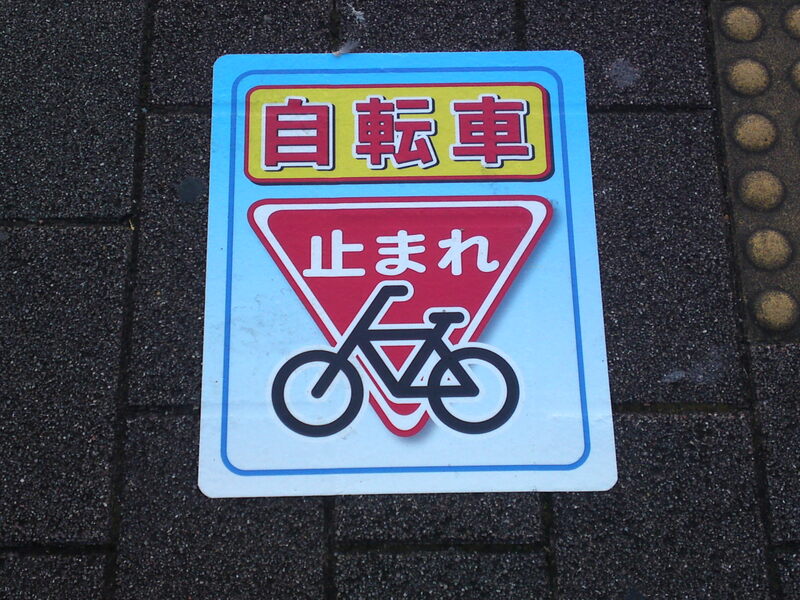 Sign asking bicycles to stop at the crossroads in front of the zebra crossing in Yaizu City! 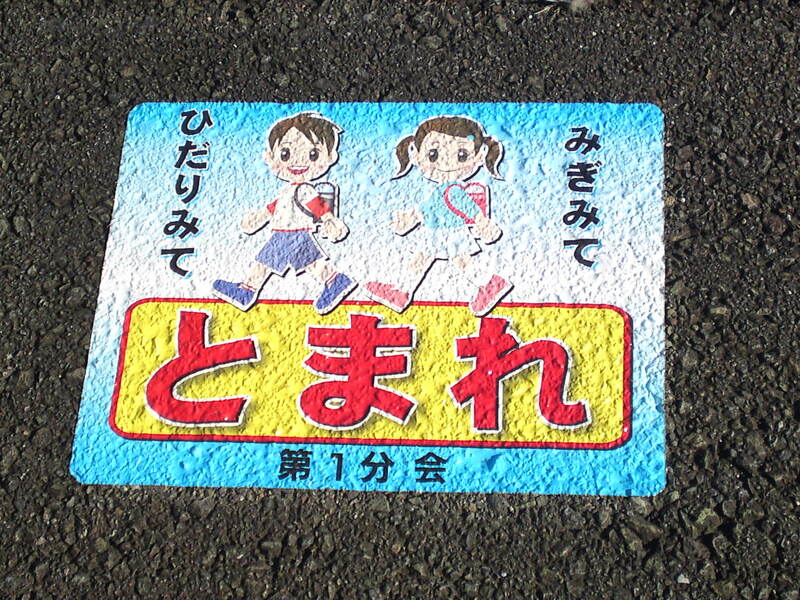 Sign reminding school kids to stop, look left and right before crossing the street! 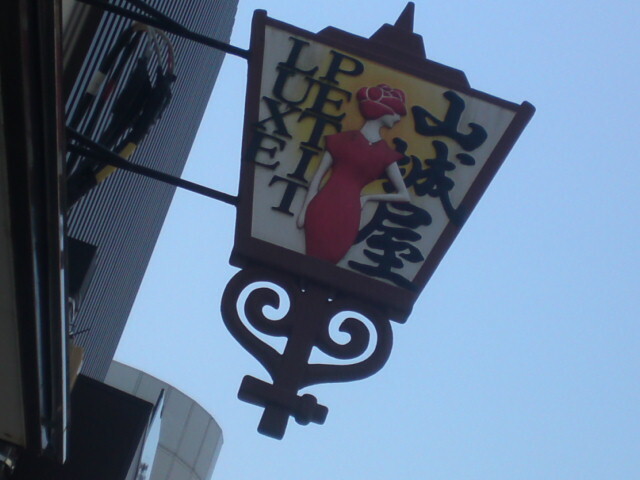 The same with a different design! 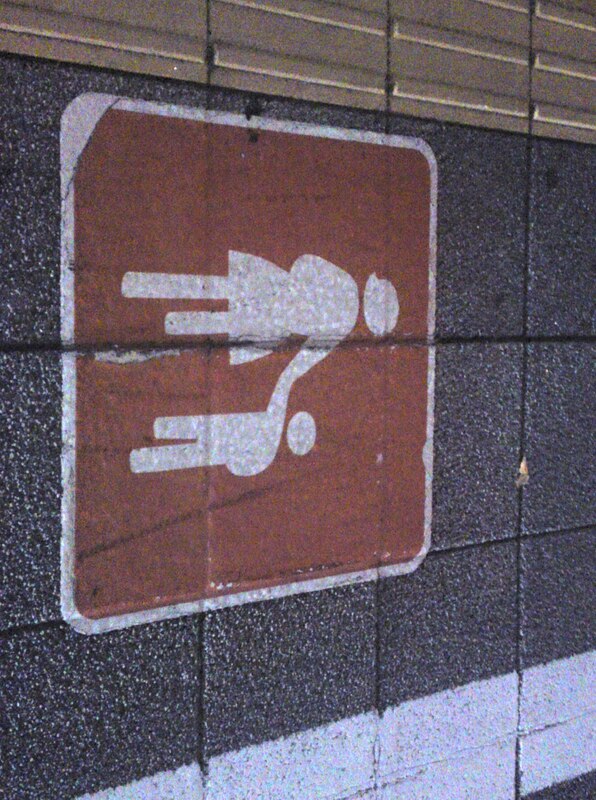 Apparently pregnant women are also called physically impaired visitors…..